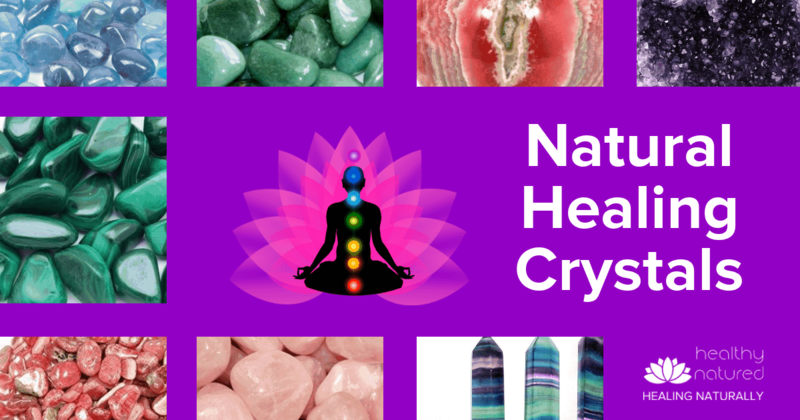 Natural Healing Crystals Guide - How Does Crystal Healing Work? 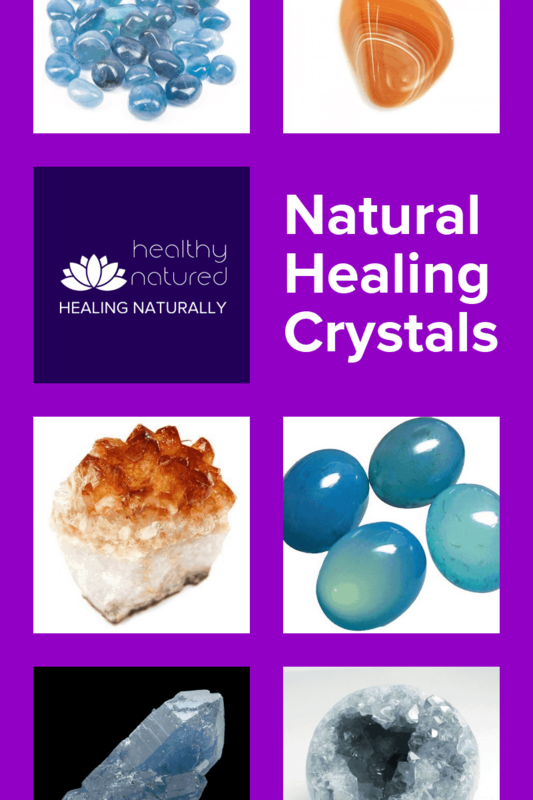 Get our natural healing crystals guide and discover the secrets of crystals as a healing tool. 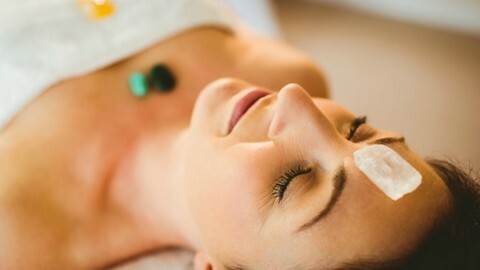 Crystal Healing in alternative and holistic practice has a long tradition. The Aztec, Roman and ancient Egyptian civilizations all used natural healing stones. Today, the practice is more likely to be seen as a pseudo science. However there are still many people who use natural healing stones and swear by their effectiveness and health giving benefits. I am one of those people, and I am very pleased to present the healing crystals guide. 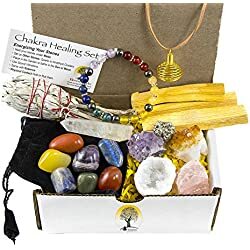 How Do Healing Crystals Work? Each natural crystal has a unique structure, a unique chemical composition, coloration and individually each variety of crystal may have differing minerals embedded and which form part of the crystalline structure. This causes the healing crystals to resonate or vibrate at a certain frequency. It is the resonance or vibration that gives crystals their healing abilities. Crystal healing works by applying this specific resonance/vibration to a specific health (physical or mental) need within a person. One of the most well known scientific studies into crystals was from a research scientist who worked for IBM San Jose Research Center for a total of 27 years. While he was watching crystals grow under a microscope, he noticed that the shape of the crystal took the form and shape of what he was thinking about. He hypothesized that the constant assembling and disassembling of bonds between the crystals molecules was due to specific patterns of vibration. He also tested the metaphysical power of quartz crystal. This research proved that crystals and rock are able to store thoughts, similar to how old fashioned tapes used magnetic energy to record sounds. The evidence from Marcel Vogel and other notable scientists, on the topic of healing stones, is remarkably clear. There is indeed evidence of the healing crystals positive impact and evidence that therapies using healing stones show positive results. This is evidenced in the research article – The Scientific Analysis of Crystals. The following is a quote from this article. The use of natural healing crystals helps us restore stability and balance to our bodies energetic system. 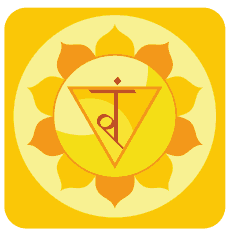 By using a specific crystal in a certain manner we stimulate the body’s chakra system, the energy centers, which in turn triggers our natural healing mechanism. 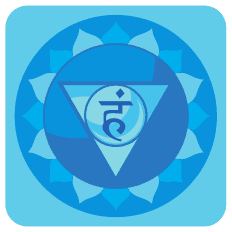 We then direct balanced and aligned energy to the chakra centers and meridian points where it is needed. Using this healing crystals guide I hope will give you confidence and the desire to adopt this wonderful art. 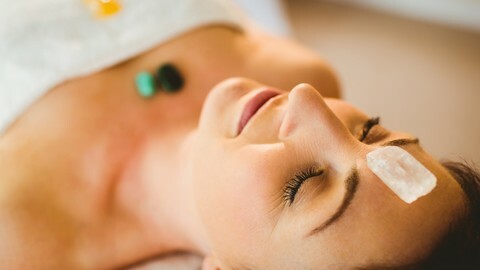 Healing Stones and Crystal therapy provides safe, holistic and non-invasive healing. 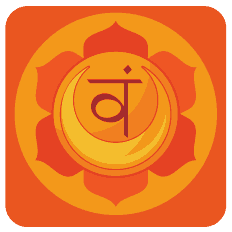 It harmonizes our energy and has a direct impact on our body, mind and spiritual balance. There are hundreds of different types of crystals to choose from, each with a unique vibration and function in healing. Far too many to mention here! In future posts I will give further detail about specific types of healing crystals and their usage. 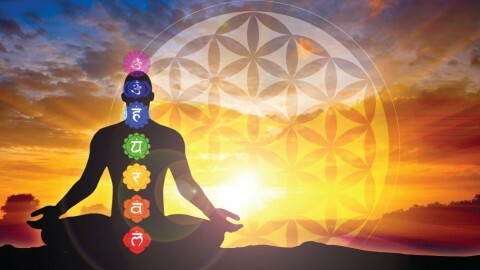 The best way to start using natural healing stones is by their association to our 7 Chakras. 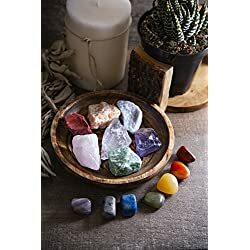 Natural Crystals help to balance and align our Chakras beautifully and allow our body’s energy system to restore itself through the vibration of each stone. 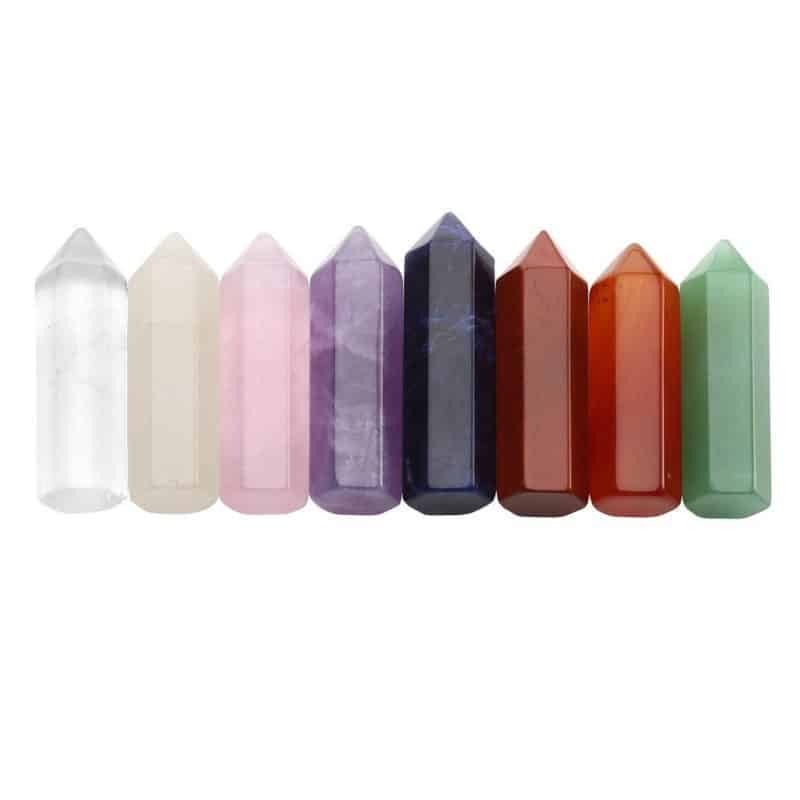 Our healing crystals guide covers the 7 Chakras and associated crystals(and their properties). This selection of stones are perfect for those just starting out with crystals or those with years of experience. 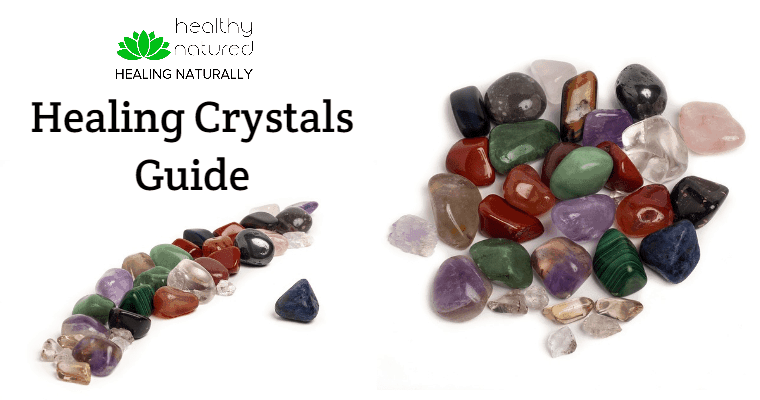 How Do I Use The Natural Healing Crystals Guide? Programming your chosen crystals is a actually very simple. Step 1 – Cleanse Your Crystal. You can choose any method of clearing that you prefer. Choose the method that resonates with you or makes you feel most comfortable. You can pass your crystal through Smudge (burning sage) smoke, Frankincense Resin or Copal Incense. Place your crystal outside under the light of the sun or the full moon for at least 4 hours. Bury the crystal in the Earth, allowing them to recharge with Earthly energies. If a smaller crystal, place them on Clear Quartz or Selenite crystals. This will clear and cleanse any energies not aligned to your better health. 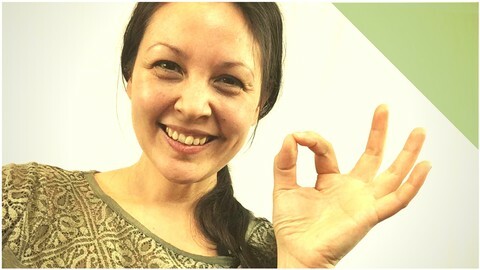 Step 2 – Focus Upon Your Crystals. Hold your crystal in your palms and close your eyes. Take three long deep breaths. Now focus on the Higher Universal Knowledge, or Mother Earth, or God – whatever higher vibration or source that you have faith in. When you feel that you are attuned to this higher vibration and the higher spiritual energies, ask that the crystals you hold be cleared of any and all unwanted energies or previous programming. Have them in the same room as you. Once you have chosen your crystal it will become aligned to your vibration. Don’t worry if this sounds far fetched, and you don’t even need to believe me, just have faith and believe in your crystals. Being in the same space as your crystals enables you to benefit from their vibration and resonance. 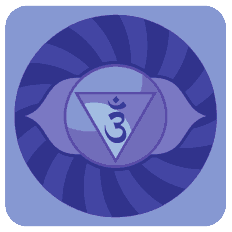 Either place them beside you, or if you intend to lay prone place each crystal on the associated chakra center. 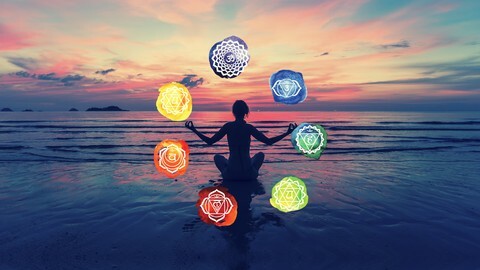 Fondle them, feel their energy, let the vibrations of the crystal act as a “tuning fork” and return your chakra energy to it’s correct vibration and energetic state.. If there is a specific aspect of your health, or specific chakra you want to focus on you can wear the associated crystal. If you are not a jewelry wearer just keep some in your pocket. Amethyst, White Calcite, White Topaz Enlightenment, Cosmic Consciousness, Energy, Perfection, Connection to Universal Knowledge, Spiritual Divine. Lapis Lazuli, Azurite, Sugilite Spiritual awareness, psychic power, intuition, light. Golden Calcite, Bumblebee Jasper Intellect, ambition, personal power, protective, personality, sense of self. Orange Tourmaline Creativity, healing, sexuality and reproduction, desire, emotion, intuition. Black Tourmaline,Red Zincite,Garnet and Smoky Quartz Stability, grounding, physical energy, will, security. By getting a crystal for each of your Chakras you are well on your way to self healing with these amazing gems. Also don’t forget Clear Quartz. Clear Quartz is the most beneficial of all Natural Healing Stones as it aligns with any and all of the Chakras. The perfect crystal in every way. One of the best in our healing crystals guide, the clear quartz amplifies our intention, making it an absolute necessity in any crystal collection. It is the most versatile of the healing stones because it magnifies the energies of any other crystals around it. Clear quartz wands can be used to clear, cleanse and energize your other crystals. The clear quartz has powerful cleansing effects and can dispel even the toughest energy blocks. Sit in quiet contemplation with your quartz. Feel its white energetic light and vibration fill your body with positive energy. Contemplate on your intention for your quartz crystal and have faith in the manifesting of your intent. Selenite is another favorite in our healing crystals guide. It is a powerful cleanser. Selenite maintains positive vibrations between you and your other crystals. Use Selenite to clear and rid yourself of any negative energies. Simply run your Selenite crystal down your body,starting at the top of your head and moving towards your feet. This will remove any negativity or blocked energy from your physical body as well as your aura. Repeat this movement until you feel you are cleared of negativity and filled with positive vibrations. 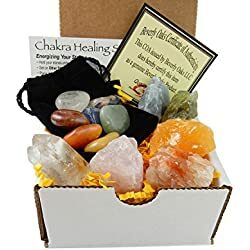 I came to your Natural Healing Crystals – How Does Crystal Healing Work page and wanted to let you know it was one of the best posts I’ve found. 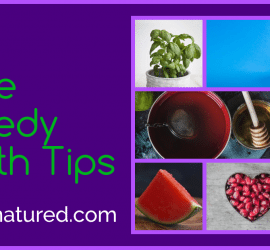 Bookmarking your site! Thank you. I just loved this entry! 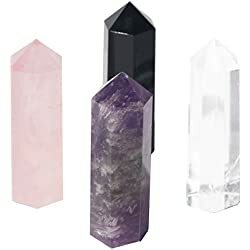 I’ve been seeing lots of pretty crystals around and started to collect a few of them for aesthetic purposes, but then I began reading about its healing qualities. Thank you for explaining everything so clearly, I’m excited to try healing with what I already currently own. What crystals are your favorites? Glad you found the post useful. In my mind you must have a good clear quartz, some Selenite, Amethyst and Citrine. 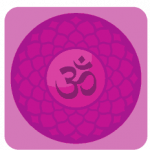 Although I recommend you choose a chakra set – choose the crystal based on the chakra color and you cant go wrong. I appreciated your information about the various stones part in healing and helping us with getting ourselves to a healing point. The various colors have been of interest as I love to make my own jewelry and wondered about the use fo the stones for overall health. The use of the natural plants to assist this process was also interesting. I had always loved the amethyst because of the color. I can now appreciate it for its’ healing ability as well. Glad you enjoyed the post. Jewelry is an ancient mechanism for ensuring healing crystals were kept close to the wearer and able to provide their healing abilities. Now jewelry is seen as decorative and “pretty” and that’s fine…as it still ensures the crystals are close to the person and are able to add their vibrational qualities to the wearers energy. I was just reading about this today! Very insightfull post here as I had always wondered what each color meant and exactly how it works. Coming from a natural health background, it fascinates me to learn different healing modalities and this is one I know little about. So thank you for the education! 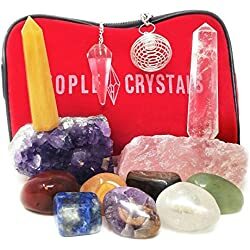 Have you used these crystals before for any type of healing and what was your overall experience? Thank you for your comments. I’m glad you enjoyed the post. 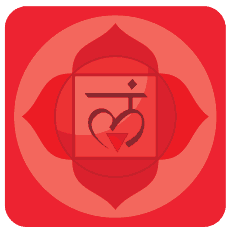 I am a Reiki Master and Master Teacher and use crystals a lot during therapies. Quartz crystal is probably my favorite as it aides all illness and energy blockages. I do use Selenite a lot as well as it tends to work brilliantly for emotional energy blockages and in combination with the quartz its vibration is amplified. Often I allow clients to chose a crystal and they naturally choose the crystal that is needed (even if they know nothing about them). 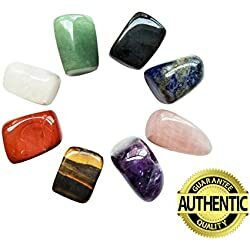 I have used crystals personally for healing, bit physically and emotionally, and have great results within my own healing which I attribute to the crystals. Thanks so much for your post, for sharing this relevant information. 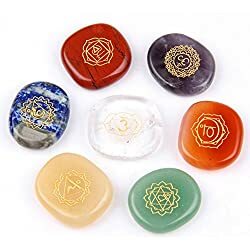 I balance my chakras through meditation but have heard about crystal and I am now very intersted in looking into it further. Seems as though you a soul that would understand this but I actually felt the energy in my 6th chakra simulated as I read the article. I will be back to see what you are sharing. I think you might like my site The Soul Fan, as well. Thanks for your comments. 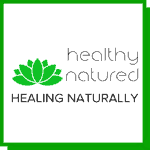 I’d love to visit your website and if ok with you would like to add it to my links page for my readers to access. Fascinating stuff here! At first I was thinking, hey, are we supposed to eat the crystals? But then I got to the part about just having them in the room, placing them besides you, etc. 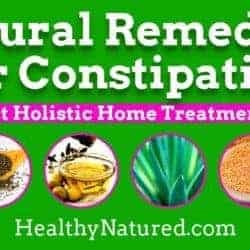 It really is fascinating how natural things have the key to open up so many benefits, whether health benefits or remedial uses.It sounds enchanting. Glad you enjoyed the post…I certainly wouldnt recommend eating the crystals lol. So funny that I found your post about how crystald can heal. A friend of my told me her experience with crystals last weekend. She really find it usefull to use crystals and she described to me how it feels for her. It actually gave me a feeling that I wanted to try it. I do encourage you to get yourself some crystals or even just a piece of quartz crystal if you wish to try. This is a really neat post on a really neat subject! You seem to know a lot about a subject that not too many people know about, I am sure! This is something that I have only heard of and never known too much about. I will be looking forward to your other posts with more information! 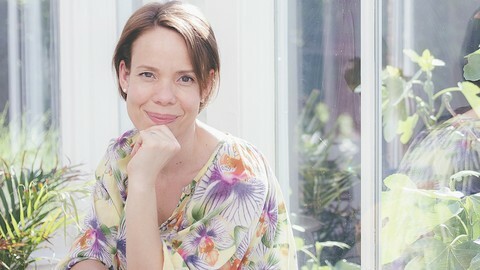 Really enjoyed your article and photos! Thanks for your comments. I’m glad you found the post useful. Reiki is an awesome therapy and it doesn’t matter how you spell it…its all about how the energy can be of positive benefit to our lives. I hope you still use the Reiki as it is a great way to restore balance and life vitality to the body. Hello Jason. Your website is a gem. Great content and pictures. Of course these stones work. I have one in my purse, have it constantly. It seems as it protects me. Maybe it is placebo, but I believe in it. Everything in Universe vibrates. Intensity of waves is different, but it makes huge impact on us. I like when crystal stones shine against sun, especially in west side. China’s ancient art of Feng Shui highly praises use of gems. 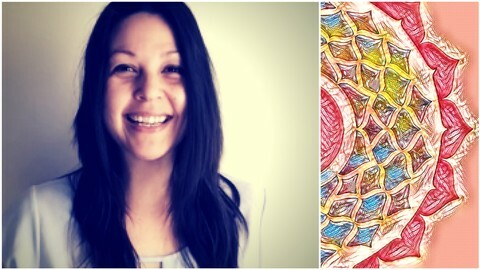 All the best, happy writing, Nemira. Thank you for your comments. Its no Placebo…they work! 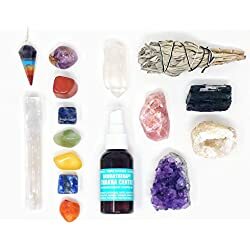 To keep your crystals in peak condition and free from negativity please check our my post on cleansing and clearing crystals. 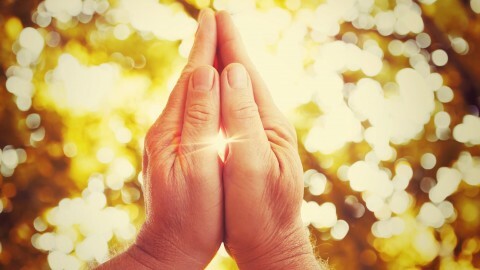 I am glad I came across this post as I know that energy is in everything and in the space around us, what we surround ourselves with in our homes and the music we listen to all has a profound effect that certainly becomes apparent over time. 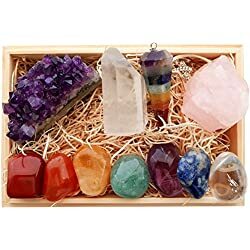 You mentioned that it’s helpful to get a crystal for each of the 7 chakras or that you can choose based on knowing what the properties of certain crystals are or what particular healing benefits have been attributed to them, do you think someone with no background knowledge of this would naturally be drawn to a particular crystal out of an underlying need? 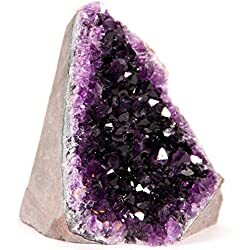 I’ve always liked amethysts and I’m wondering now if it was purely a matter of aesthetics or if I needed/need enlightenment (well, don’t we all? 😉 Anyway, pretty sure I have a rose quartz tucked away that someone gave me a long time ago so I’ll get that out first and place it somewhere to get started on this. I believe you are absolutely correct. I think anyone starting out, or anyone at any time really, will “know” the crystal they need as they will be instantly attracted to it and its vibration…regardless of the aesthetic appeal. The crystals will resonate with people and will choose you in many regards. 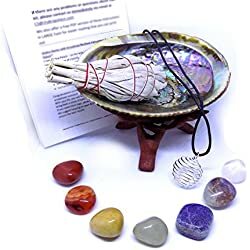 It’s even not necessarily important in the beginning to understand what they are used for as you will reap the benefits regardless and will have chosen a certain crystal for a certain reason whether its understood at the time or not. If people are unsure then my advice is go for a clear quartz which is a master healing stone and can deal with anything and everything. 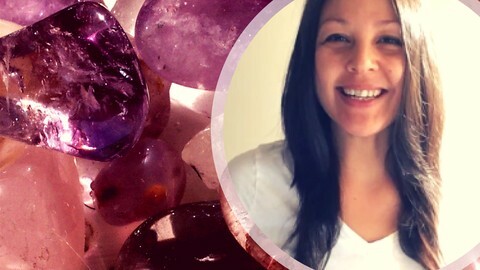 Choosing an amethyst, one of my favorites, may not mean we seek enlighten (but likely does) it could also relate to opening minds of others, bringing awareness to another, clearing communication, developing deeper meditation or balancing stress. I love crystals. They are so beautiful. When I read about their meaning and what they can help heal I am never sure which to choose. I have some small ones on my desk which are supposed to help bring prosperity. Is size a determining factor? Would it be better to have larger stones? Is it ok to use several at one time? For example, on a bracelet or necklace. I have joined your email list so that I can learn more about this fascinating subject. Thanks for your comments. I’m glad you have some crystals. When you start using crystals it really doesnt matter which you choose, just know you chose them for something that resonated with you and is needed or wanted at that time. A great crystal to begin with is clear quartz and it’s clarity and structure allows it to work with all healing points and chakras and is a great all rounder. As for the size, this is one thing in life where bigger doesnt mean better, even those little crystal chip bracelets and earring sets have the healing property of a big crystal cluster. They are fine to be worn together, and will bring you benefit of all their individual properties. The only crystal, that I am aware of, that shouldn’t be amongst other crystals is Opal. Opal is often man made, from crystaline properties so does carry the resonance as natural, but looses its coloration if kept with other crystals. So my little chips sitting on my computer are good. I just need to touch them and connect with them regularly. Thanks for your help Jason. I will keep your suggestions in mind when I make my next purchase. Cheers. Yes those little chips are great! Glad it was useful. Do let me know if you get any more, would love to know what you chose! Another awesome article Jason! 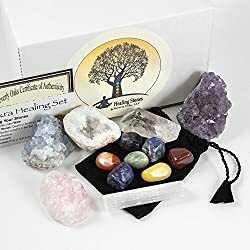 The healing power of crystals may seem far fetched to some people at first but it makes total sense that they carry certain vibrations and energies, they are living organic matter after all. Crystals make a great pendant on mala. I really enjoy making mala (meditation/prayer beads) and select specific beads and stones that help to balance chakras, I’m curious how you feel about that? Thanks for writing in. Would love to see those malas! 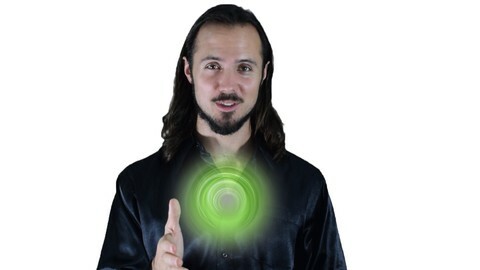 Once in my life I heard a saying that’s something like “Raise your personal vibration pattern!”. I remembered that saying once I put my eyes on your post title, then I felt I should read it entirely. Great information over there, friend. Only by reading it I already feel better! Thank you and keep the good work. Cheers! Thanks for your kind words. I’m glad you enjoyed the post. The saying is correct, we like everything else on the planet vibrate…its what shows us we have life..and by matching our vibrations with natural healing stones we can aid recovery and realignment. 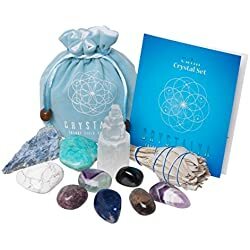 I’ve never used used crystals for healing, or as a form of therapy, but it sounds really interesting! I know you mentioned it’s considered a pseudo-science — is there research out there that says there’s a physiological difference? It seems like there must be with the different compositions of of the crystals…and people wouldn’t keep using them if they didn’t work, haha. I’m sure there’s some kind of change in the brain that makes these so effective. 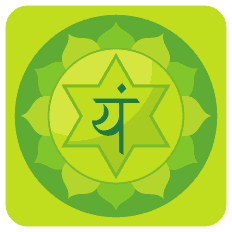 The table with the different Chakras and properties is really helpful — interesting stuff! There is a lot of research…but unfortunately there is as much for it as against it. Some scientists will claim any healing benefit seen by patients was purely of pyschosomatic nature – because they believed and not to do with the crystals (which even if it were true seems still ok to me..whatever works…right?!) while other studies showed clear patterns of health improve through the use of crystals and placibo (those who were given the real stone had improved health compared to the placibo stone) which would indicate that the crystal most definitely made a difference. I think the more you use crystals and get to know them the greater your belief becomes. They lose the kinda “far out esoteric quality” and become just another natural health giving element of mother earth. 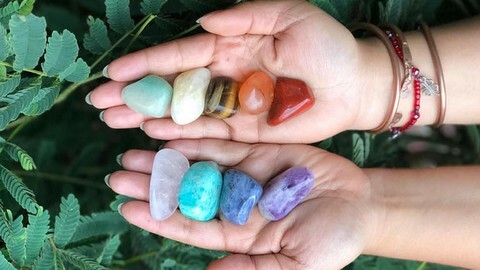 Gotta love the natural healing of crystals, and I do believe they are beneficial in connecting to and enhancing our own energy. My husband doesn’t believe in them at. He thinks that putting faith in crystals is going against God and giving him all your faith for all things you need. Nevertheless, I have several crystals that I think are beneficial to him, in a small drawstring bag under the mattress on his side of the bed. I personally gravitate to the hematite, citrine, jade and the Blue Calcite. I think together they help balances my mind, focus my energy and give me clear thought. 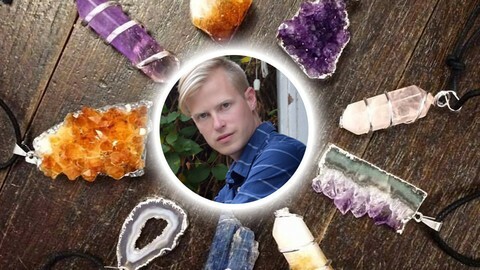 I’m sure many will find this article interesting because it simplifies how crystal healing works. Not that it was ever hard. I have an off topic question, what do you use for your subscription pop-up that slides up so nicely? 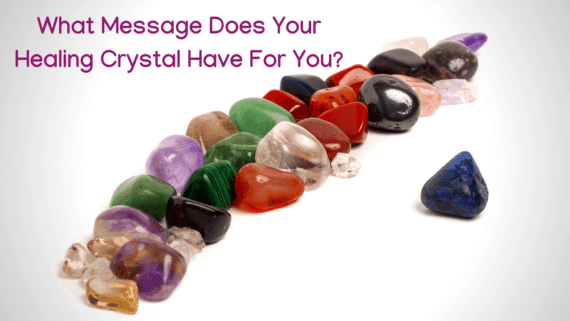 The use of crystals and their untold benefits are amazing, and it doesn’t need to be complicated or confusing for folks…just let those little gems do their thing. 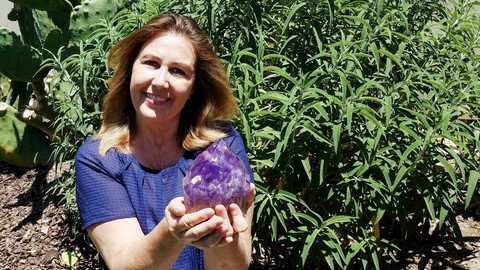 I know a lot of people feel the same way as your husband, and I can understand that…how ever I always say that the use of crystals is simply using another tool that God, or the Creator, or the Universe put here for our benefit. We rely on the planet for food, water, oxygen…and crystals are all part of the large make up of the same creation. 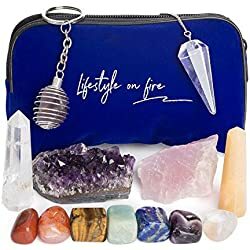 How well do the crystals work, if it happens that she doesn’t believe in them? Can I still give her i.e. jewelry to wear without her knowing about the effects? I’m glad you found this useful. Your girlfriend will absolutely get the benefit even if she doesn’t believe! The best way would be to allow her to choose the jewelry as then there would be an instant “connection”. But if that’s not possible then when you choose the crystal just keep in your mind that you are choosing it for her, otherwise you may end up with a beautiful necklace or earring set that is aligned to you and not her! Really interesting Jason. I have always wondered what many people were finding in chrystals and you explained it well here. I can see it now. Vibration. It sounds almost like music. I see how it can make sense now. Thanks for your explanation. Thanks for your feedback. And absolutely correct, it is like music….the vibration/resonance attracts us and like music we find the frequency that attunes with us…sometimes even day by day..
Birthstones are absolutely still a great way to connect with the crystals healing benefits…but more on a personal life journey…that’s another post waiting to happen. 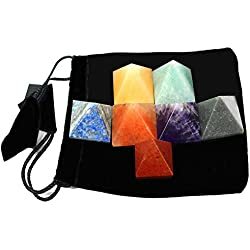 You don’t need them in separate rooms, and for non believers I now will sound bonkers…I assure you I’m not…crystals will choose you, even if you order them online. So they will benefit the person they align with.